Thank you for visiting our website. We encourage you to come back often as we will be adding Back Issues of our Magazine on a regular basis until we have all of them posted. Use our drop down menus or simply click on our side menus. 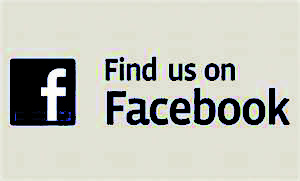 Please LIKE and share us on Facebook as well. We now have 2010 & 2011 Magazines posted for your viewing pleasure. Welcome to Hillbilly Livin. On this site, you will be able to view Magazines from our archives dating back to 2010. You will also have the opportunity to post your pics. We encourage you to post your pics on our Facebook page and we will try to use them in our monthly publication.